With the most flexibility available for small to medium businesses, the UDA Application for Payment system enables you to effortlessly generate industry-standard payment applications ready to be printed on AIA G702 and G703 forms. Quickly turn amounts invoiced through UDA QuickBooks Integration into comprehensive applications for your financial institution. Launch the Application for Payment wizard and see how the power of integration gives you total control over your payment applications. 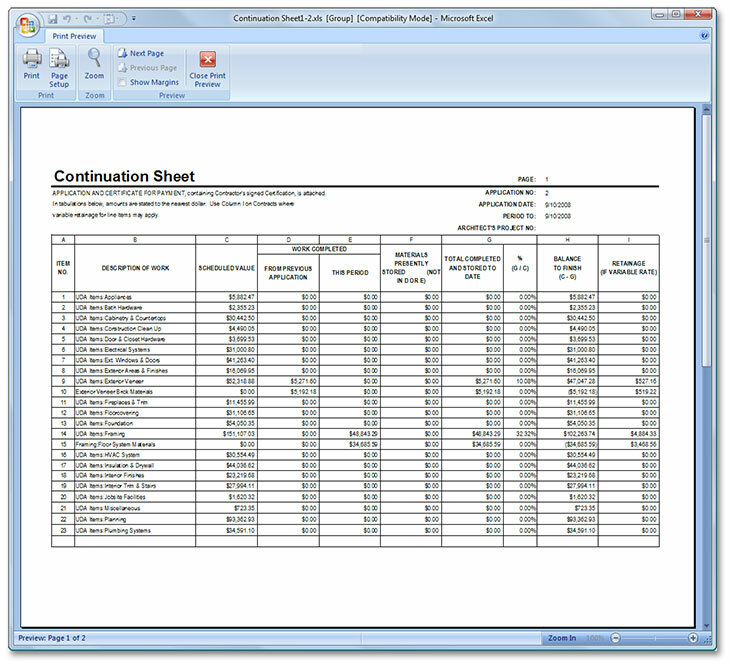 Generate applications from multiple QuickBooks invoices. Track retainages on work completed and materials stored. 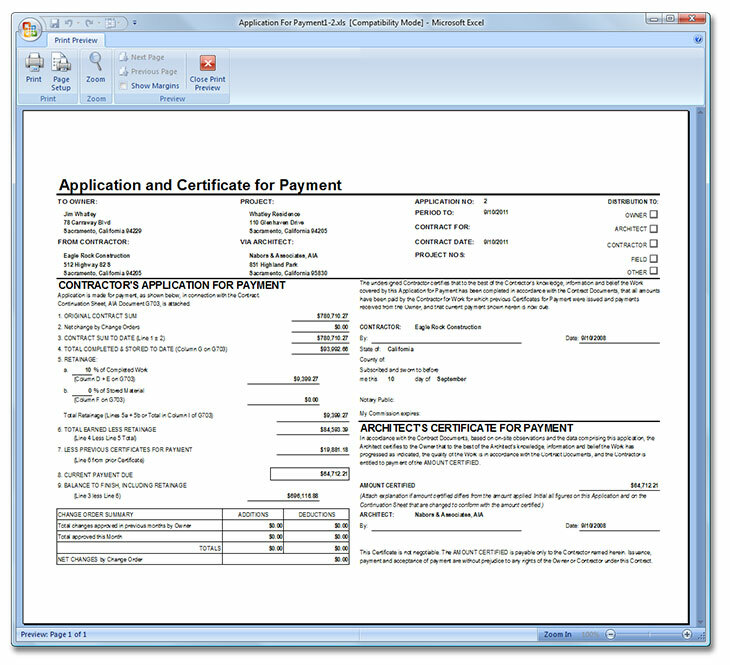 Print your automatically-generated applications on AIA G702 and G703 forms. 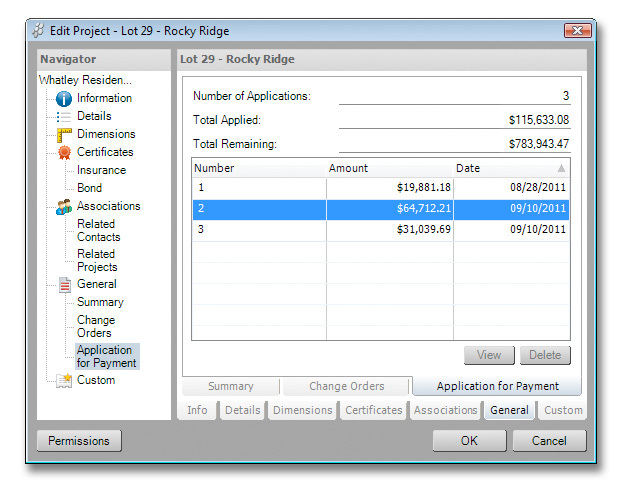 Integration between ConstructionSuite Estimating, QuickBooks, and the new Application for Payment system means you don't have to waste your time on error-prone double entry tasks. 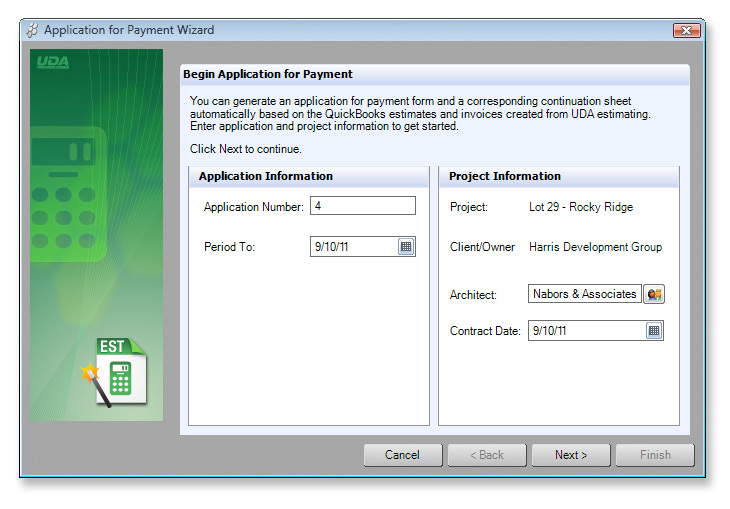 Enter your project costs once in UDA Estimating, launch invoices from your estimate into QuickBooks, and then generate AIA G702 and G703 application for payment forms automatically. And, since all of your project information is stored dynamically in the ConstructionSuite database, you won't have to manually track previous applications. Never again struggle with completing AIA G702 and G703 forms by hand. Take advantage of Application for Payment in ConstructionSuite Catalyst, Developer, and Enterprise editions.